For the price of a coffee, you can place nearly 9,000 bets at Cloudbet, that’s a whole lot of fun, without burning a hole in your digital wallet. 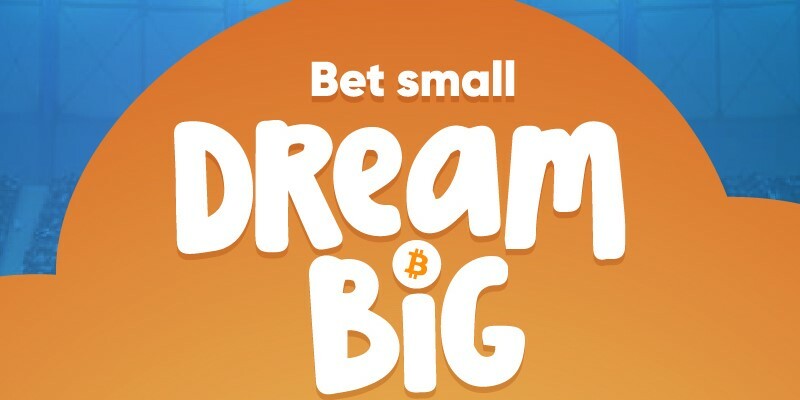 By lowering minimum stakes Cloudbet hopes to create a more inclusive betting environment. And of course 10 Sats might not be worth much today, but if you hold your winnings, who knows what that might be worth in the bright future of crypto.